Dear all the US Galaxy Note 8 users! Do you want your phone to run on a global version firmware like the international variant without any carrier ’s stock apps pre-installed, carrier bootup logo and others? If the answer is yes, then this post would like to help you remove all these annoyances by flashing the Global stock firmware on your carrier Galaxy Note 8. 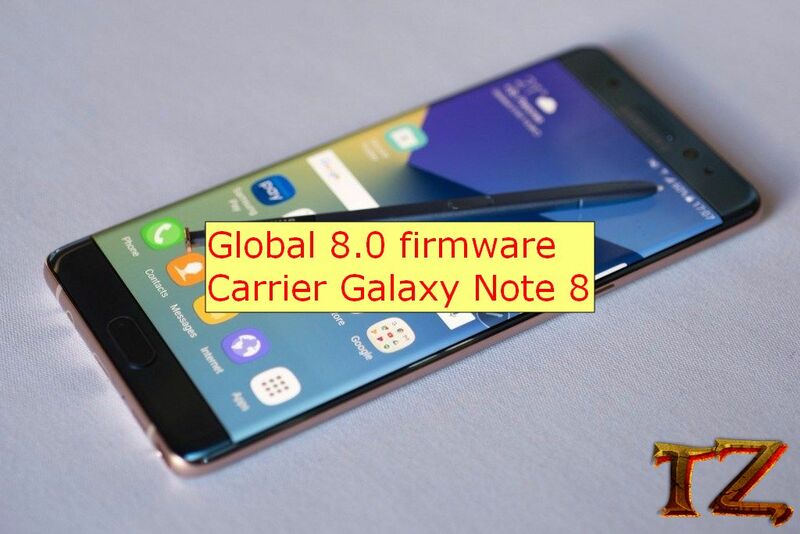 Here is a step-by-step instruction to install Global firmware on your carrier Galaxy Note 8. Back up all your important data on your phone as flashing the ROM will wipe the internal storage. Download and install Samsung USB driver and Odin v 3.13.1 on your computer. Download this modified Odin for those who get the “SHA256 is Invalid” error with Odin. Once done, let’s start flashing the Global stock firmware on your carrier Galaxy Note 8.